An early radar gun used by a Dodgers scout during the 1970s. Michigan State University baseball coach Danny Litwhiler was reading the campus newspaper one day in 1974 when he decided to call the cops on some of his pitchers. 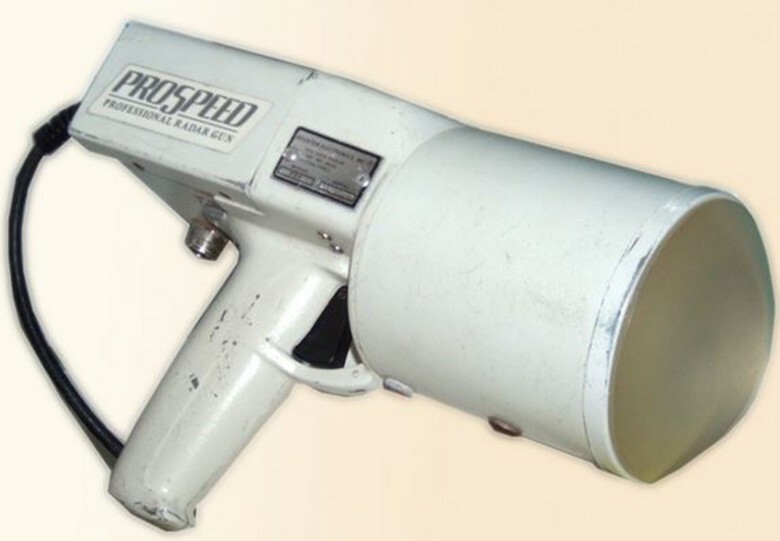 An article and photo of campus police showing off the department’s new radar gun to catch speeders caught Litwhiler’s eye and he wanted police to swing by the ballpark with the new toy to see if it could read the speed of a pitched baseball. Litwhiler – a flawless defensive player in the bigs who evolved into a beloved college coach – changed the game of baseball that day. No longer would myth and mystery surround the fastball. Pitchers, for better or worse, would be scouted and evaluated based on a new number – miles per hour. 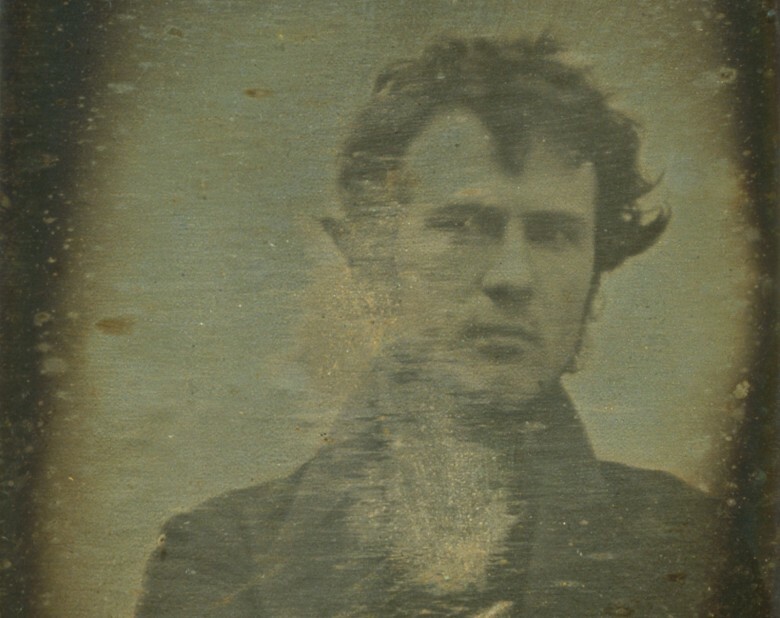 Robert Cornelius made photography history with the first known self-portrait taken in 1839. There was no selfie stick, no hashtags and no sharing with his BFF. In fact, when Robert Cornelius took his historic selfie, he sat still as a stone for 15 minutes, then watched the photo slowly appear on a silver-plated sheet of copper as he breathed in dangerous mercury fumes. That was instant gratification in 1839. Cornelius, using a wooden box fitted with an opera glass, likely deserves credit for taking the world’s first selfie. He didn’t make the picture out of vanity, but as an experiment to test a silver-plating method for the daguerreotype photographic process, which had been introduced worldwide just three months before Cornelius’ self-portrait. 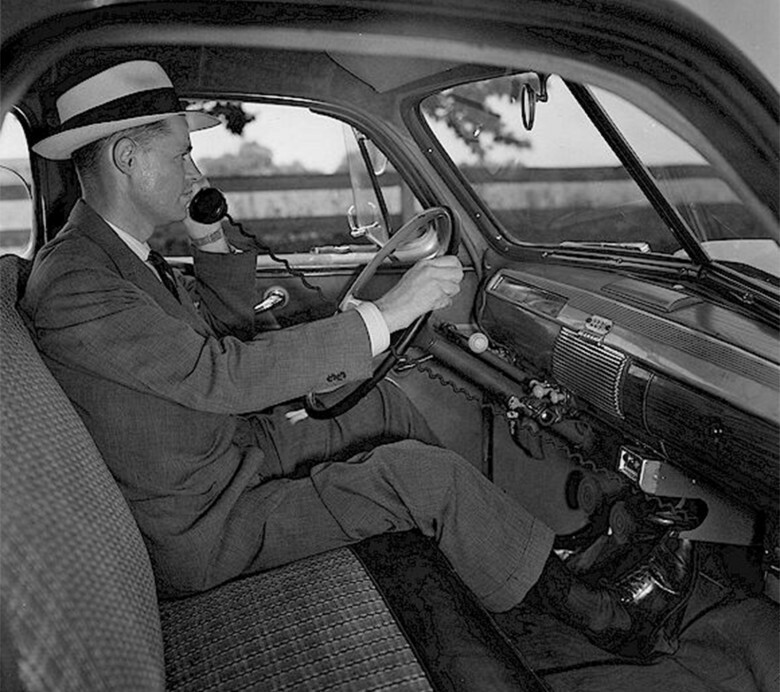 The first mobile phones were car phones. Call quality was superb (if you could get a channel). When Lars Magnus Ericsson installed a telephone in his car, he proved you could communicate from the road. But while the first mobile phone was indeed mobile, it was anything but simple to use. Ericsson drove around Sweden and, when it was time to place a call, he would pull off to the side of the road next to telephone poles. Then his wife, Hilda, would take out two long sticks and hook them over a pair of telephone wires. 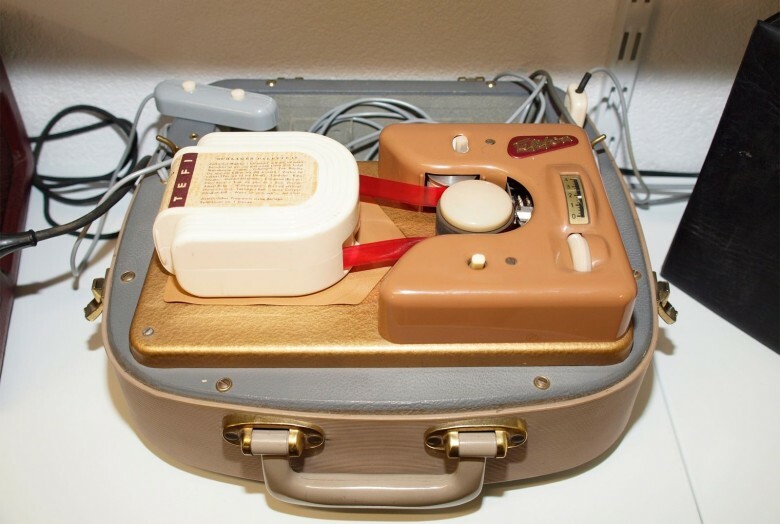 Ericsson would then crank a handle on the phone to get a signal from the operator. The game Operation celebrates its 50th anniversary this year. As an adult, he turned that moment of mischievous curiosity into a board game that shaped the lives of millions of kids around the world. 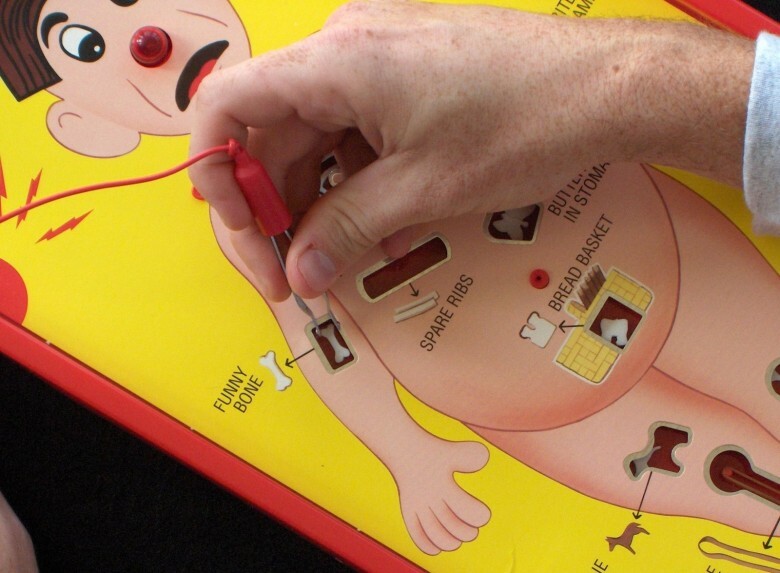 Any “dopey doctor” who has played Operation knows the loud buzzing sound when you’ve botched your attempt at removing the patient’s funny bone. It first went off 50 years ago this year. Kids today play the game, adults still hear the buzzer from their childhood and some actually credit it with their pursuit of a career in medicine. 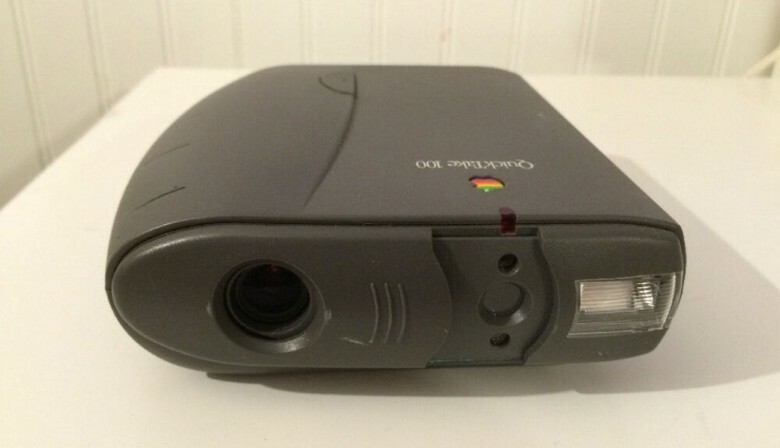 The Apple QuickTake 100 was awful lot of camera to produce awful images. 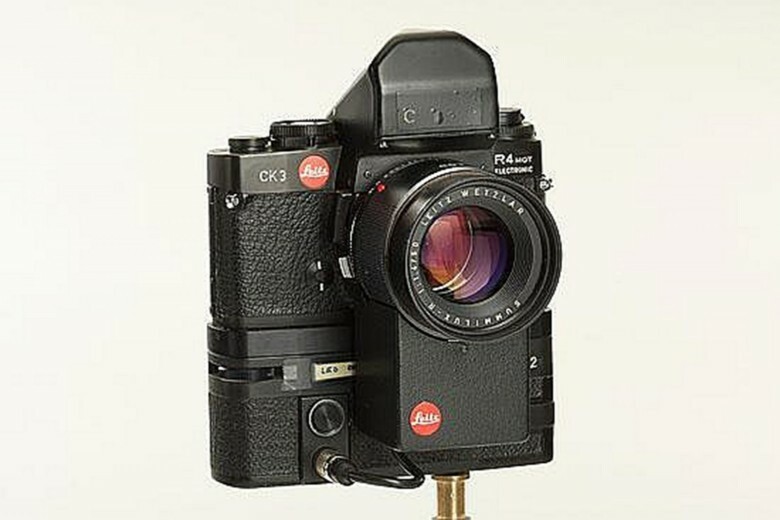 But one of the first consumer digital cameras had to start somewhere. Sometimes the future is a fuzzy picture. This was literally true when looking at a 0.3-megapixel image produced by one of the first consumer digital cameras, Apple’s doomed QuickTake. Launched in 1994, the QuickTake didn’t exactly take off. The bulky behemoth looked like a pair of binoculars. There was no preview screen, so when your camera was full — after just eight pictures at the highest resolution — you had to plug the gadget into your Mac to look at your photos. Enlarged beyond the size of a postage stamp, the pictures weren’t very sharp. Photographers scoffed that digital files would never record the detail of film. After three models and three years of modest sales, the QuickTake was scrapped in 1997 along with other non-computer products when Steve Jobs returned to the company. The Tefifon player never reached commercial success and mostly existed in the former West Germany. The history of music is full of stories of inventors – from Edison to Apple – trying to improve the listening experience. Even formats and devices that became obsolete, such as 8-track tapes or iPods, have a lasting place in the soundtracks of our growing up. There were also interesting ideas that flopped. Such is the category reserved for instruments like the Tefifon. If you haven’t heard of the Tefifon, then that means you probably didn’t grow up in West Germany during the 1950s and 60s. Imagine if the 8-track tape and a vinyl record could produce offspring. The music player’s cartridge known as a Tefi would be it. 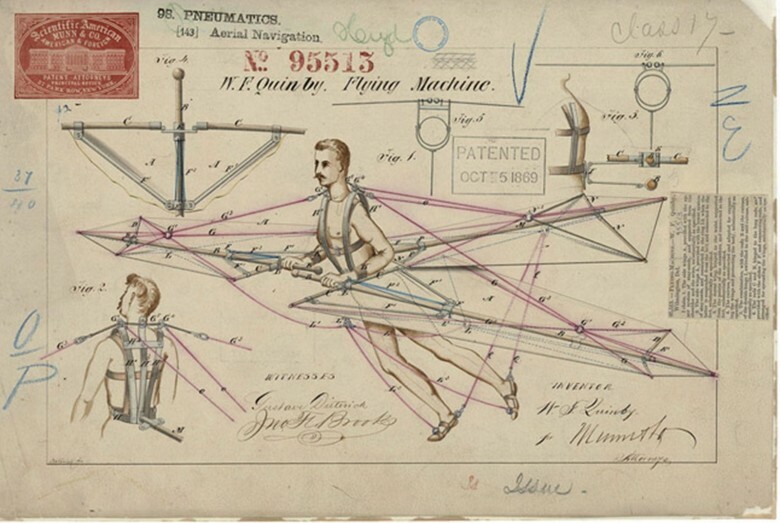 A flying machine from the 1860s drawn with shading, colors and detail not seen in today's patent illustrations. The illustration that accompanies a patent application is a first glimpse inside the head of the inventor. Finally, an idea becomes a possibility, and even if an invention later proves to be impractical or an outright failure, the drawing serves as a tangible record of humanity’s quest to solve problems and move forward. But the modern day patent sketches are stark chicken scratches compared to the intricately detailed, da Vinciesque artworks that once accompanied applications to the United States Patent & Trade Office, which first opened in 1790. The first Swiss Army Knife, which was issued to soldiers in October of 1891. With an iPhone in your hand and thousands of apps at your disposal, you may think you have the one gadget that can get you out of any situation. But there’s a kind of analog handset that offers sharp solutions to cut through unexpected challenges. The Swiss Army Knife comes from the 19th century but never gets old. The red handle and silver cross is enough to inspire confidence knowing that what unfolds from it could help you solve problems, build things, keep you on the job or possibly save your life. 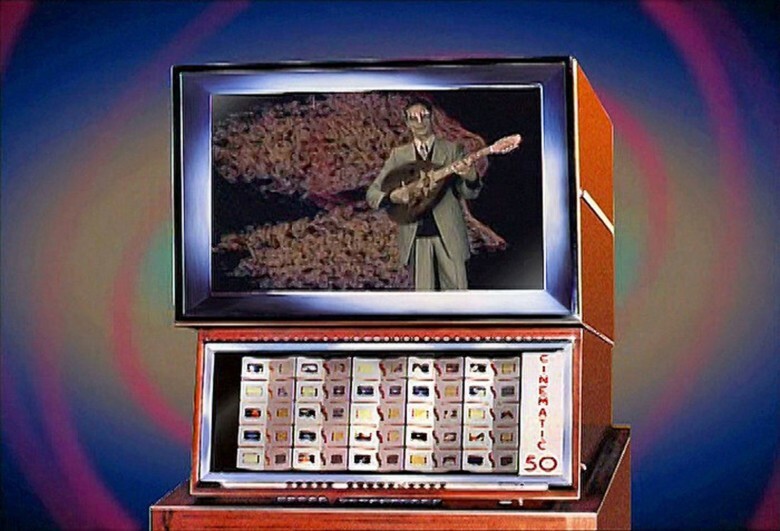 The Scopitone was a kind of video jukebox that had a brief life in the United States 17 years before music videos were the rage. Cable boxes couldn’t be hooked up fast enough in August of 1981. People said I want my MTV. Music videos blew our minds as we watched for hours on end a steady rotation of our favorite rock and pop stars who not only sang their music, but became characters in an elaborate, often hyper-sexualized narrative with a backdrop of visual effects and exotic locations. But a version of what became the music video craze nearly seduced Americans in the 1960s with the Scopitone, a jukebox topped with a large screen that played short Technicolor films of singers performing on a crazy set that often included bikini-clad dancers.